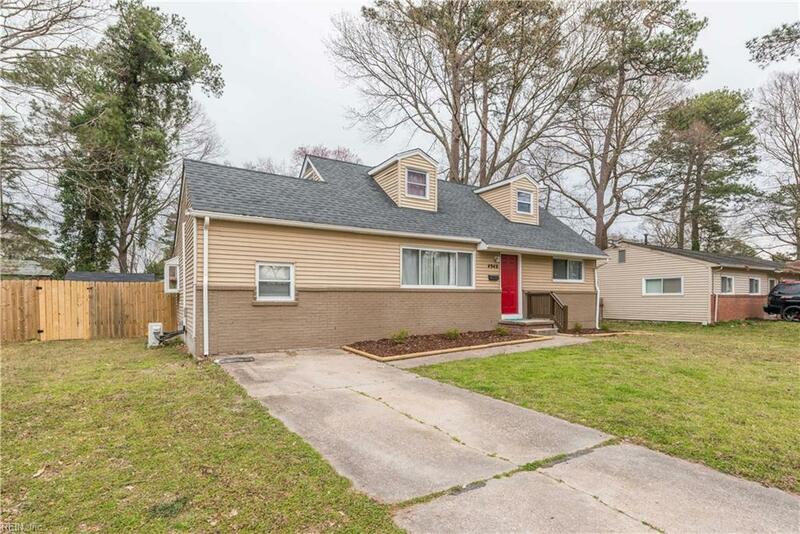 4948 Erskine Street St, Virginia Beach, VA 23462 (#10246808) :: Abbitt Realty Co. 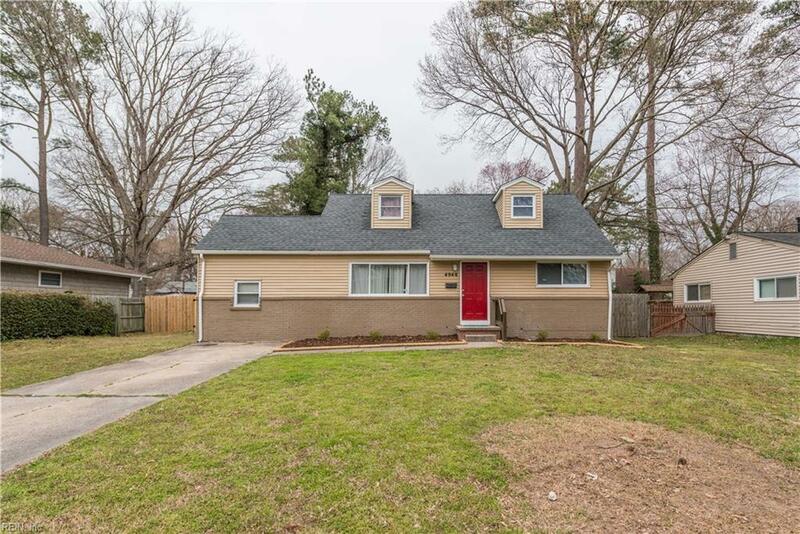 Beautifully maintained and updated home in Virginia Beach, in the sought after Aragona neighborhood. 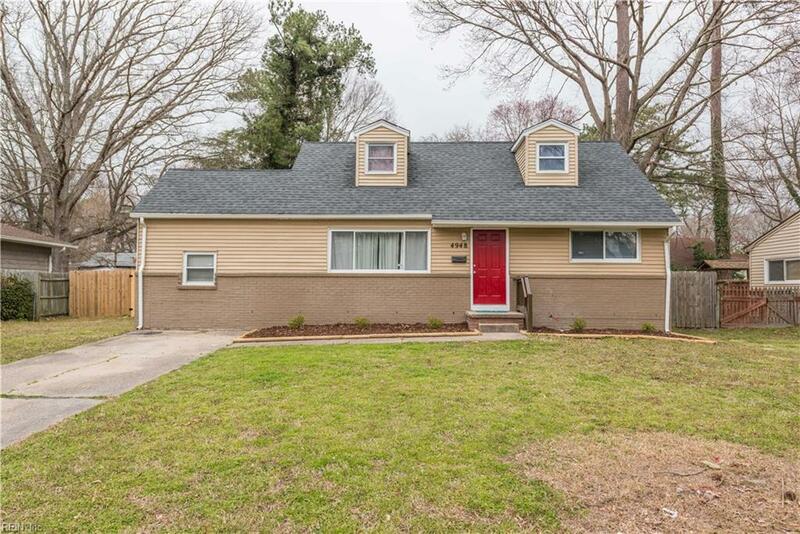 Home boasts: Custom kitchen with updated counters, flooring and appliances. All the baths are completely updated along with hardwood floors. 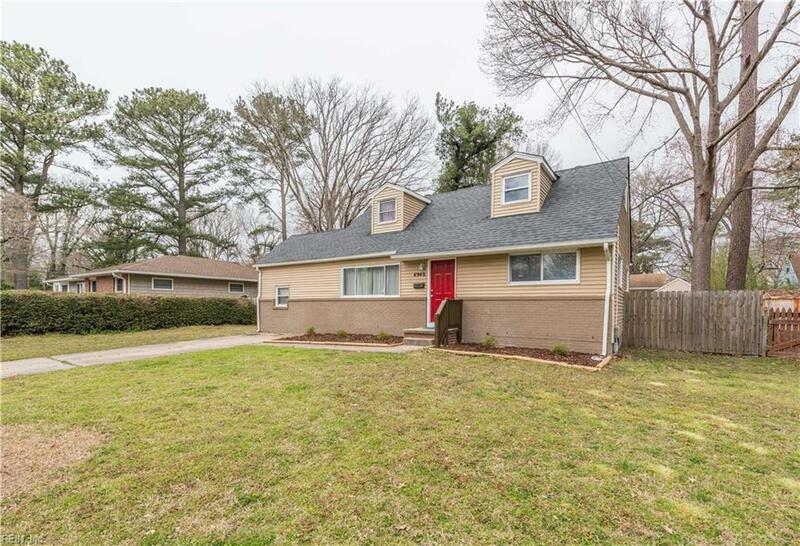 With a covered back deck and sun room. Newer roof, mini split HVAC upstairs, windows, newer shed, newer paint and so much more. Main sewage line replaced to the street. Don't miss this one, won't last! !